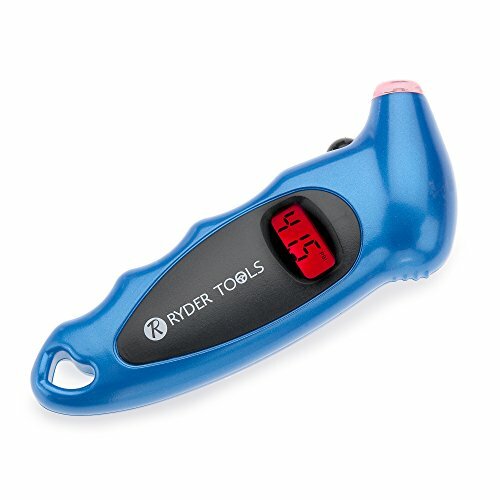 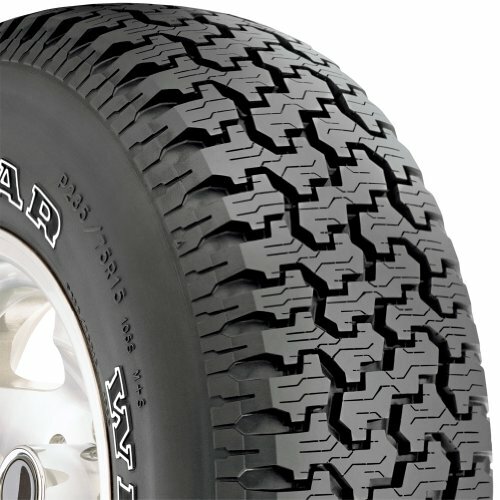 The Westlake RP18 features an all season touring t..
Limited clearance cable tire snow chains for most ..
Tire inflator. 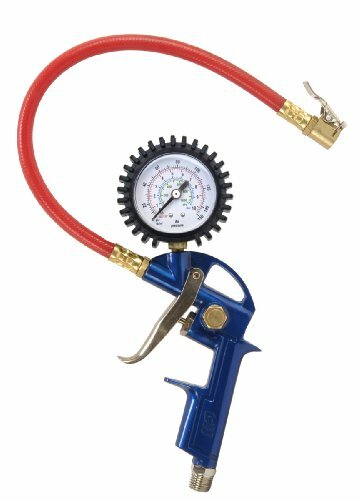 Combined inflation gun, chuck, and.. 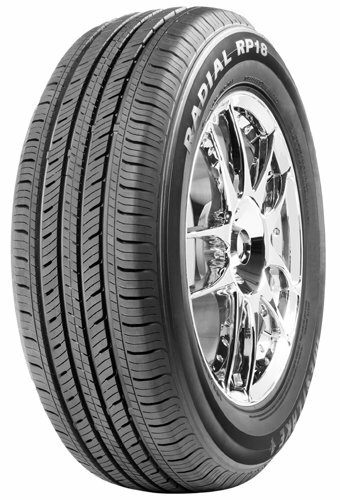 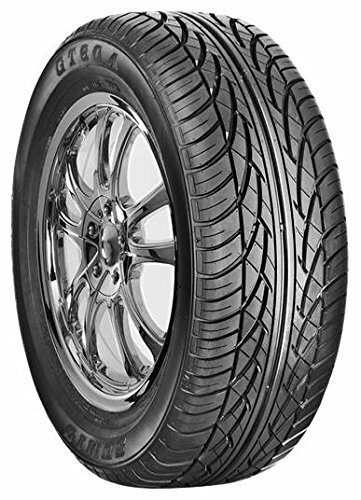 The AVID TOURING-S is Yokohama's Standard Touring ..
Federal's ultimate off-road tire. 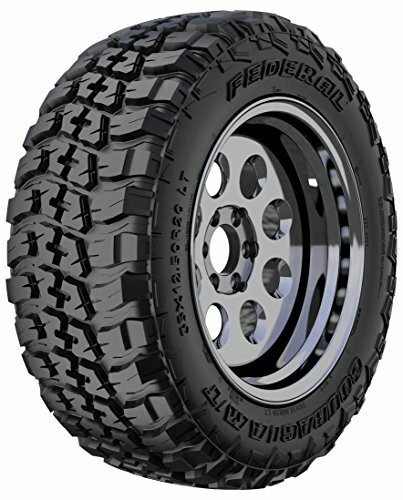 Rugged off-road.. 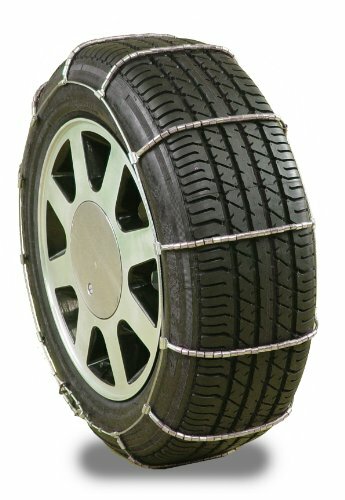 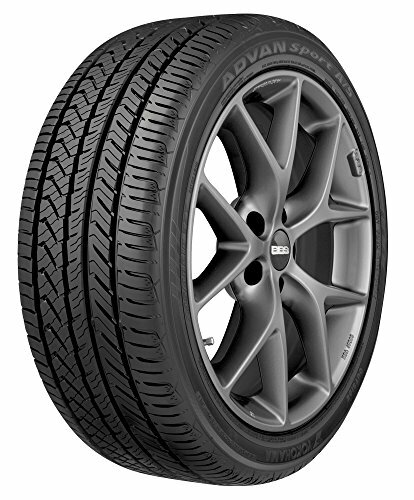 The Yokohama ADVAN Sport A/S is designed for the u..
GIVE YOUR CAR BETTER HANDLING, PREVENT BLOWOUTS, A.. 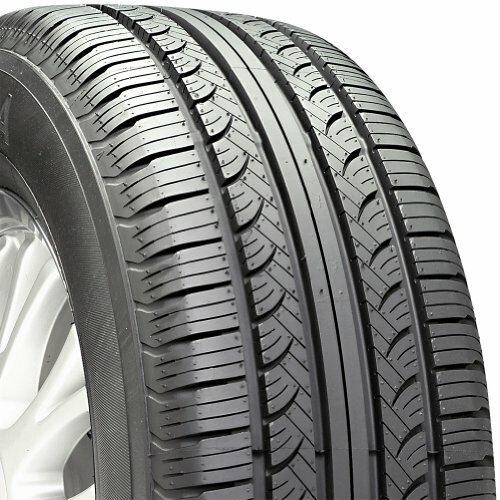 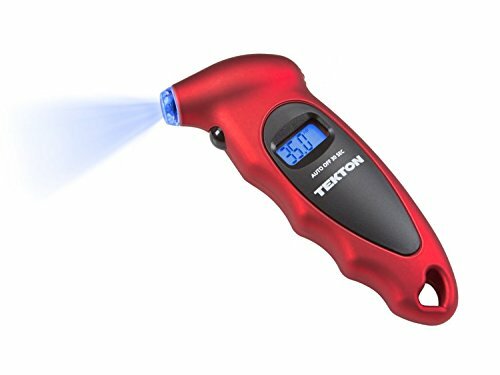 In any light, day or night, the TEKTON 5941 Digita..
As one of the most trusted names in the tire busin..